Tighten and sculpt your body from the comfort of your own home with Body Sculpture's Core Trimmer Plus. 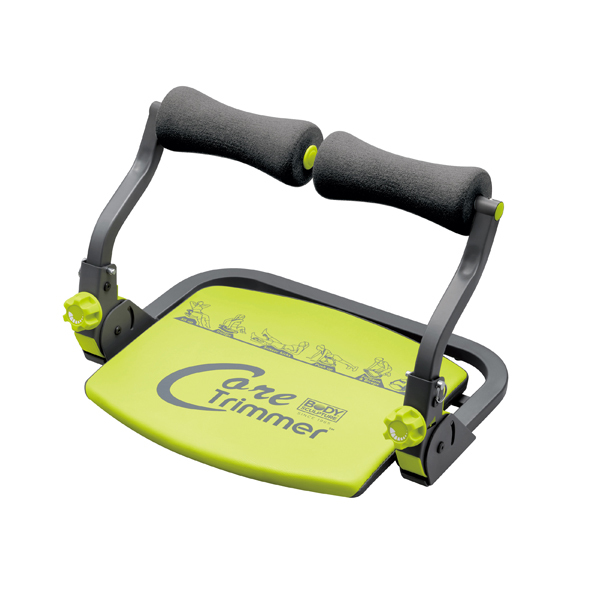 Whether you're aiming to target your core, legs or arms, the Core Trimmer Plus can assist you with getting toned. 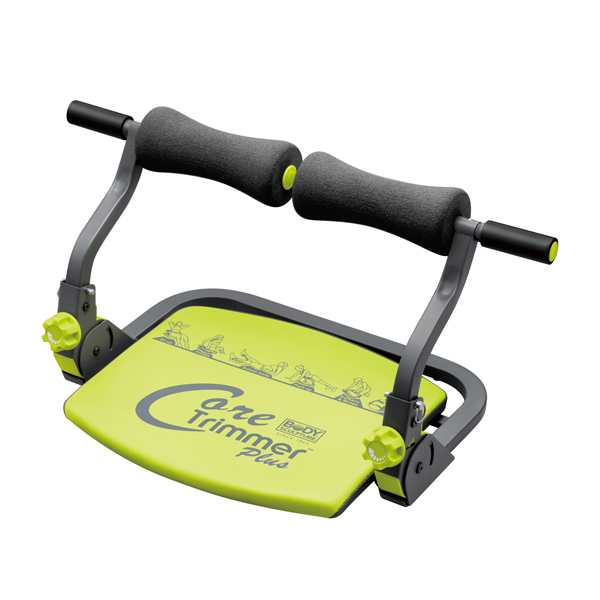 This lightweight and compact workout accessory comes equipped with an instructional DVD and wall exercise chart displaying the range of exercises that can be done. With resistance adjustment, you can increase or decrease the intensity of your workout to match your training needs. 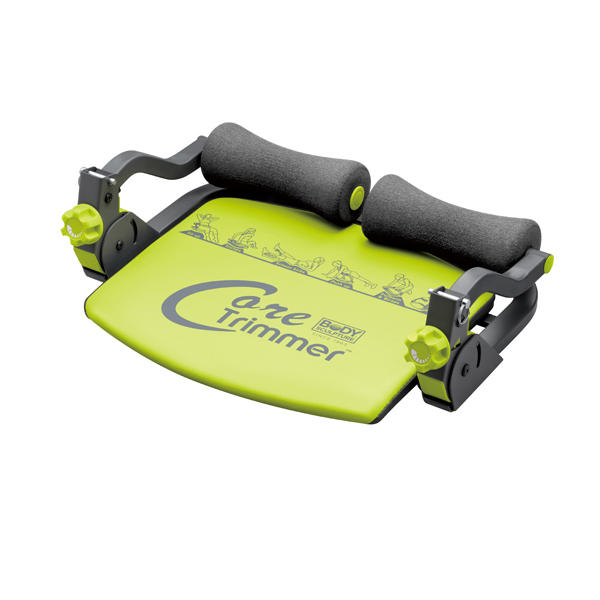 The Core Trimmer Plus is designed to work and target your entire core. However, that's not all as it can be used to tone and strengthen your arms and legs with a variety of different exercises. The Plus variation includes handles which unlocks multiple new exercises to enhance your workout further. Easy to assemble, just pull out the pin, lift the bar and insert the pin back in. Insert the handlebar and it's ready to use.